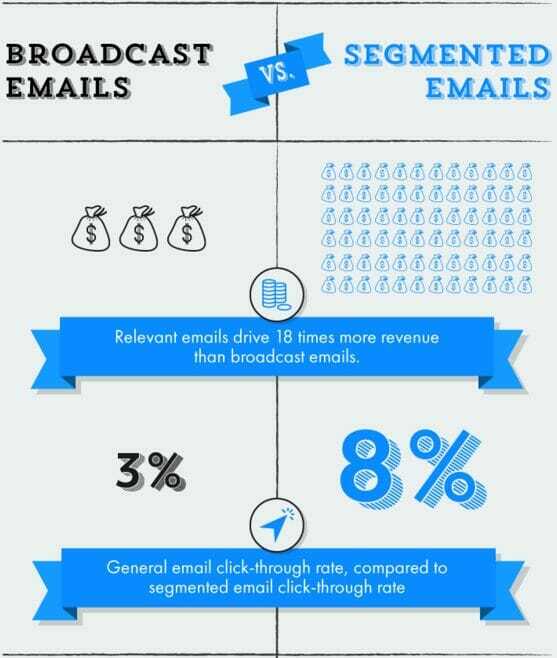 Segmentation is a great way to improve the effectiveness of your marketing strategy. Not only does it allow you to identify different types of customers that your business can target, it enables you to understand them better and divide your market into more manageable subgroups of people. This allows you to come up with highly targeted marketing strategies that can be personalized for every target customer. For those who are new to segmentation, or haven’t done it before, here’s a quick overview. Every product or service needs to be tailored to a specific customer who makes up the target market. However, not all customers are the same. Every market is composed of different people and organizations who can benefit from your product or services, and can be broken into various segments. Market segment is a subgroup of people and organizations that have one or more characteristics in common which causes them to have the same product needs. For example, everyone needs to drink clean water, but some people might be traveling and need bottled water, while others might be working from home and need a water purifier. If you try to sell your product (bottled water) to everyone, you’ll end up wasting precious marketing resources on people who won’t benefit from it. On the other hand, if you divide your markets into specific segments, you can create separate marketing campaigns for each segment (bottled water, water purifier), and position your product appropriately. Free Marketing Funnel Maps: Get this FREE resource on how to map out each stage of your marketing funnel. Click here to download it free. Segmentation allows you to limit your target audience and direct your marketing budget into specific communication channels that reach your target segment. For example, if your business makes automobile parts, there’s no point in placing ads in general magazines, as the average consumer doesn’t need your product. On the other hand, it’s a lot less expensive and a lot more effective to advertise in auto magazines like OverDrive or Top Gear. Do you know the top 7 reasons why so many new products fail? You may be surprised to know that the top four problems above can be solved if you simply segment your target market correctly. If you try to make everyone happy, you’ll end up making no one happy. By focusing on a specific market segment, you can quickly tailor your products and services to meet the needs of those customers, and even design future products and services by keeping them in mind. For example, a spa that caters to professionals can expand their evening hours to accommodate the hectic schedules of those who work 9-to-5. It’s also easier to obtain feedback through focused groups and surveys and rapidly improve your business. Segmentation allows you to identify underserved markets and position your business as the first one to serve it. As mentioned in the book, 22 Immutable Laws of Marketing, a business that is first to offer its product or service to a market tends to dominate the market share, even if competitors move in. For example, if a pizza place delivers to an area that could not get delivery before, it stands to become the go-to pizza service for the residents in that area. Trying to serve too many markets can dilute your business brand. For example, if a restaurant tries to serve food ranging from burgers to Chinese take-out to high-end Italian cuisine, it will be unable to differentiate itself and capture any market segment. Catering to a specific market segment means narrowly defining your offerings for those customers. A restaurant that serves high-end Italian food to dine-in customers will attract a market segment that’s looking for that specific product and service, and build upon its core competencies. Most companies do segmentation based on the various fields in their CRM system, their customers’ purchase history or other digital information captured by their business. Those with marketing automation tools may also factor in a few more dimensions. However, are you getting the most out of your customer segments? Or are you leaving money on the table? 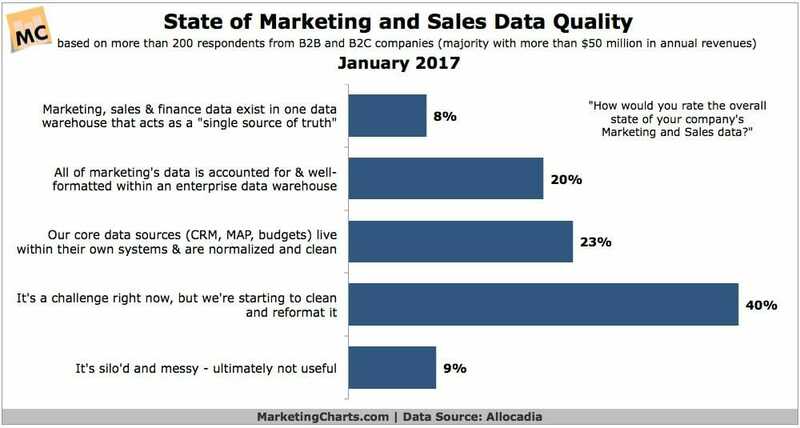 Marketing data arrives in an overwhelming volume and velocity. With so much data coming in so fast, it can be difficult to determine the right dimensions to analyze, which metrics to create, which relationships matter, and what drives performance. Ensure that your data is clean, streamlined and accurate. Perform an Audit – Using a spreadsheet, make a simple list of all the data sources that feed into your marketing database, then determine how frequently they’re updated and which data fields are supplied from each data source. Decide which data sources are no longer needed or need to be updated. Similarly, find new locations (like your Facebook page or your website’s checkout) where you can ask people for more data to help you during segmentation. Make a list of all the data fields that you need in order to segment your customers and look for places to collect them, via web forms, blogs, emails, surveys, social media pages or other avenues. This may seem cumbersome, but remember that it’s a one-time effort that will yield benefits for a long time. Consolidate Your Data – Now that you have a list of data fields and each data source, identify any duplicate fields and determine which data sources are accurate. Clean Up Your Data – Are any of these sources passing to unnecessary data fields, such as middle initials or phone number, that you won’t need for segmentation? If so, they’re simply cluttering your data and can be removed. Also remove any “nice to know” information that you’re collecting which is not adding any value to your marketing efforts. Once you do this, your processes will be streamlined and you’ll minimize the risk of using incorrect or outdated fields for segmentation. Segmenting your market based on customer profiles or buyer personas is a good starting point, but you must always finalize it after proper data analysis. Here’s an example of market segmentation gone horribly bad. Bic, the pen manufacturer, came out with a line of pink and lavender pens exclusively for women called Bic For Her and marketed it only to women because it was “designed to fit a woman’s hand”. Ellen DeGeneres created her own fake commercial for it and trashed the product on national television. What you think of as a profitable segment might, in fact, bring in low revenues for your business, something you can’t see unless you look at actual numbers. You might be getting a good response from a certain segment and are tempted to define it as a high-value segment, but ask yourself this: is it converting into paying customers? If you lack the data because you’re a small business or you’re just starting out, you can conduct simple tests before finalizing your segments. For example, you can create an email marketing campaign targeting your desired segment and analyze the results: Does it bring more visitors? Are they converting into registered users? What percent of them finally convert to paying customers? If the results are not as expected, then it’s better to target a different segment. 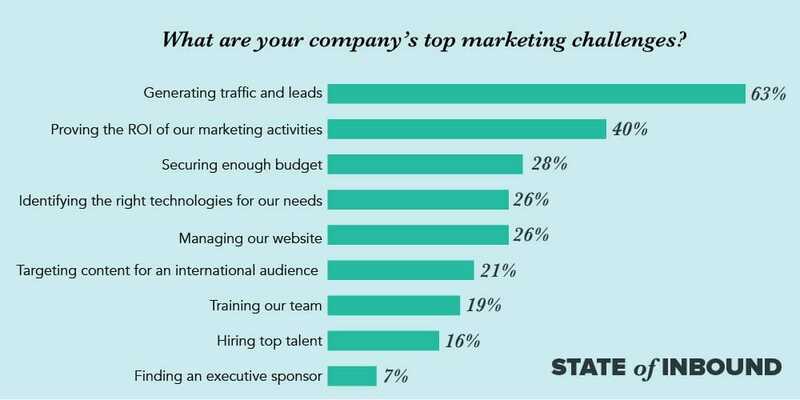 Similarly, run limited digital marketing campaigns and monitor the interest they generate, have your sales team cold-call a different management level than they normally do, and so on. While creating market segments, ensure that they are defined and targeted according to your business goals. Thereafter, you should market to them only according to those goals. For example, if you have a segment of customers up for renewal, then you should be sending them renewal-related information and promotional offers related to renewal. It won’t be helpful if you send them information about new products and upgrades if your goal is renewal. However, once they renew their account, you can then move them to a new segment and send them the above information. Measurable – Define the specific criteria that you will use to measure its success. For example, if your goal is renewal, then measure the renewal before and after segmentation. This will help you compare each segment’s renewal rate and identify the most responsive segment. Achievable – Ensure that the goal is reasonable. For example, it will be difficult to come up with a single segmentation scheme that not only increases renewals and boosts cross-sell opportunities, but also reduces callbacks. Relevant – Make sure that the goal is of interest to other stakeholders such as sales and product development teams. Often, segmentation is a cross-functional exercise and goals need to be relevant to each affected team. Time-based – Give your goal a start and end date so you can clearly evaluate segmentation success. If you have created segments based on a small amount of data fields and variables, then your marketing strategy will be limited by that information. For example, if you want to create special promotional offers for women but you haven’t collected data about the gender of your customers, then it will be impossible to send emails to only women in your list. You should regularly evaluate your target customer profile as well as your segments to identify new information that you need in order to capture during data collection and come up with more effective marketing campaigns. For example, now that you know you need gender data about your customers, you can update your lead-generation forms and new user registration forms to ask for this detail. 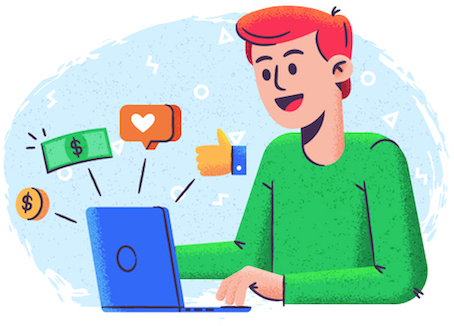 You may be using multiple communication channels (emails, social media, blog) to reach your customers, but not all your customers want to hear from you on all your channels. For example, if you run a travel agency, you might find that your customers don’t open your emails, but instead open emails from only their travel agent with whom they’ve booked. In this case, it’s pointless to send a mass email asking them to book online when you know they prefer to call their travel agent. On the other hand, you can have their travel agent email them your promotions directly. 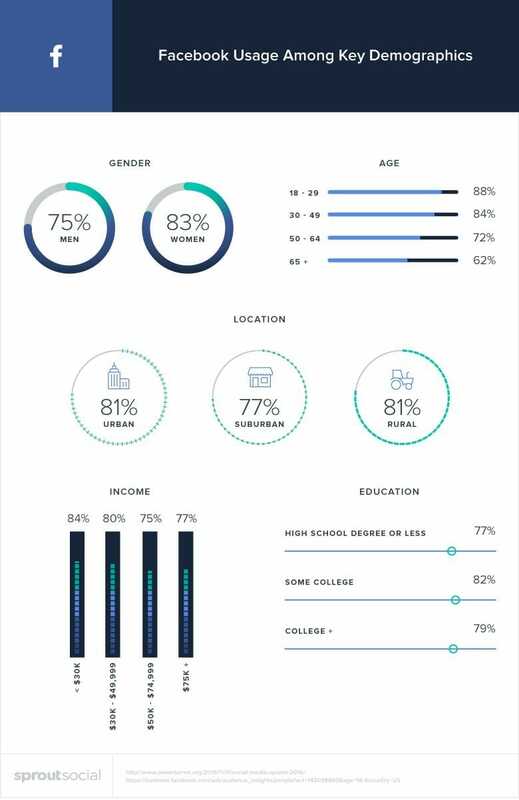 Similarly, instead of targeting all your segments via all social media channels, the key is to use the right channel for each segment that will connect with them based on their attributes and past activity. 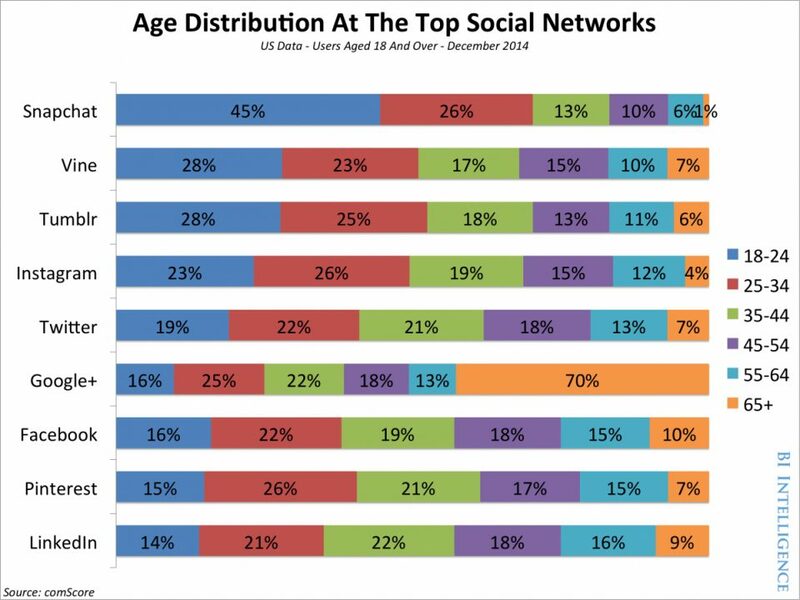 Now, if your target segment is aged 18-24 years, then you’re likely to get a good response if you reach them on Snapchat. On the other hand, if you’re targeting senior citizens that are over 65 years of age, then you should explore Google+. So if you’re selling enterprise software targeted at senior management, then it won’t help if you spend day and night promoting it on Facebook. It’s essential to include communication channels as a criteria for segmentation. In addition to communication channels, you should also segment your market based on engagement time. Each segment responds differently when contacted at different days of the week or times of the day. For example, you may find that working professionals are more likely to respond to your emails during weeknights, while stay-at-home moms respond better during weekday afternoons. If you’re using social media to reach your audience, then it’s essential to post your updates at the right time. 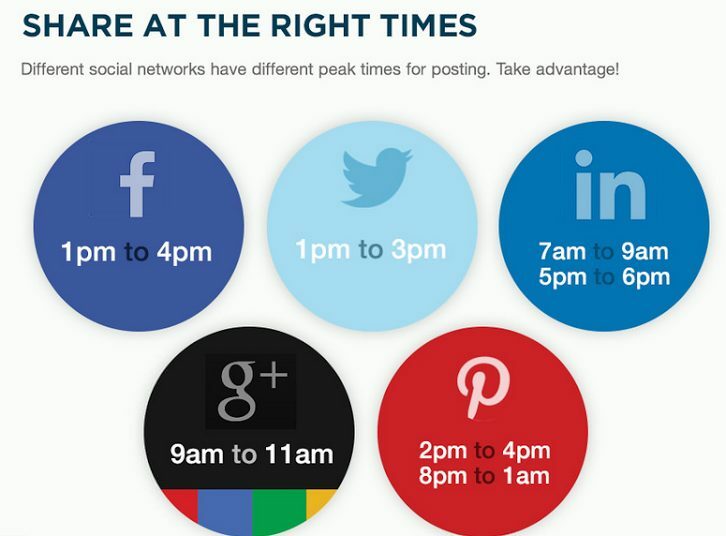 Not all social platforms work the same way, so you’ll need to change your time of posting depending on the social network. You may be using criteria like frequency of purchases, last purchase date, or renewal data to optimize your marketing strategy, but this additional information will help you reach your target audience at the right time, making it more likely you’ll close the sale. 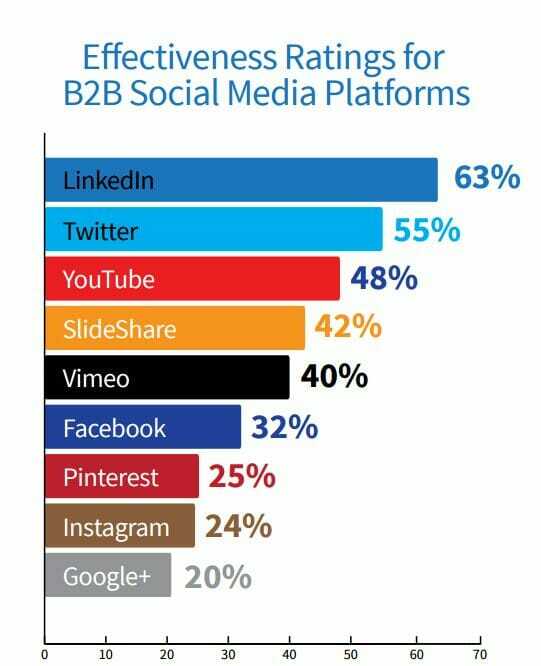 Typically, businesses compare one segment’s performance with the other when evaluating their marketing strategy. However, it’s equally important to compare the same segment’s performance over multiple campaigns to determine if your strategy is working for that segment. This will allow you to track the improvement in your marketing strategy for that segment. If it’s going up, you can find out what’s working and duplicate it across other segments. If it’s going down, you can figure out the problem and quickly fix it for future campaigns. It’s essential to regularly review your segmentation practices to optimize them over time. When you segment your market the right way, it will make your efforts worthwhile and boost your marketing ROI. If you lack the analytical capabilities or marketing expertise in-house, then think about bringing in a consulting firm or outside help to segment your customers. Once you have proper segmentation for your business, it’s only a matter of refining it periodically as your market grows or shifts. For more than 8 years, Sreeram Sreenivasan has worked with various Fortune 500 Companies in the areas of business intelligence, sales and marketing strategy. 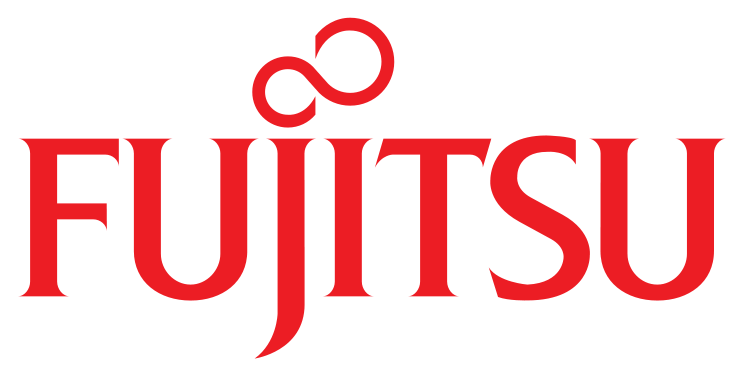 He’s the founder of Ubiq BI, a cloud-based BI Platform for SMBs & Enterprises. He also runs Fedingo Marketing Blog, which covers a wide range of marketing topics.